Enumeration is used for extracting the user names, network resources, machine names, shares and services from a system. 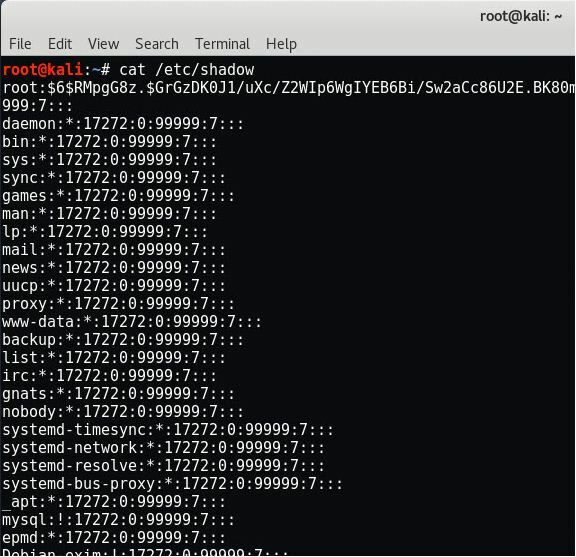 At the time, the attacker makes an active connection to the system and performs guided questions to acquire data about the target. The accumulated data is utilized to distinguish the vulnerabilities or weak points in system security and attempts to exploit in the System gaining phase. 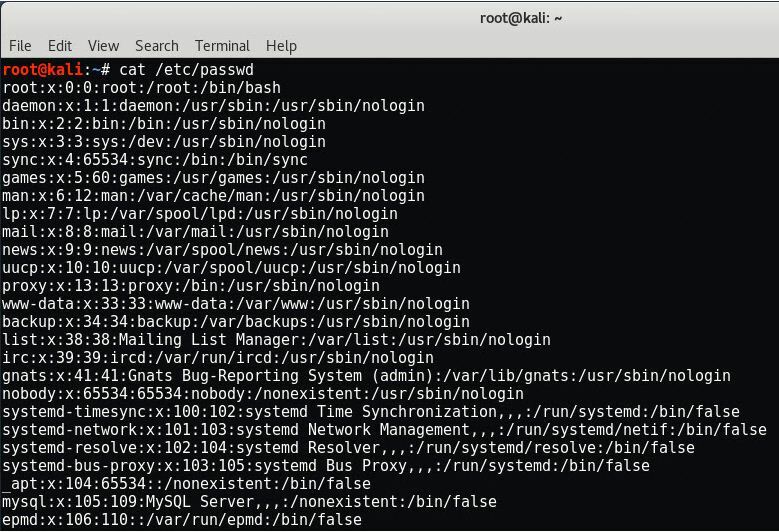 By using this command, view the home directory of a user along with idle time and login time. It displays the Version, OS Name and other details about the current machine and the OS running on the current machine. This display all the environmental variables information. This show all sudo information about the current user. Present working directory show the current working directory path. 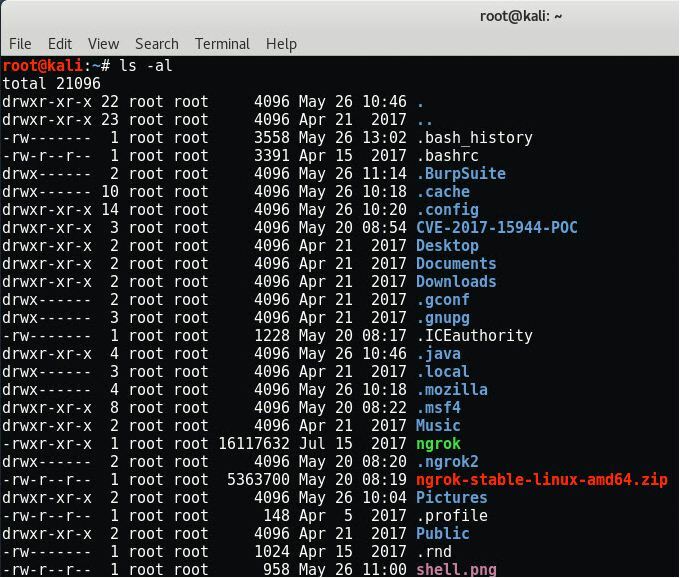 This command lists out all the files and their Hidden Files in the current directory. This display all the SUID and SGID files. This list out all the users name on the system. The above command list all the groups on the system. 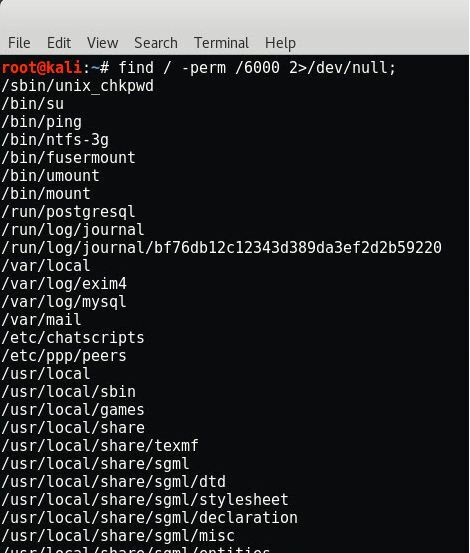 It displays all the users and their password hashes. This shows the current user and group ID’s. This shows name of the current user. Enumeration is also based on services that the systems offers. Which are? 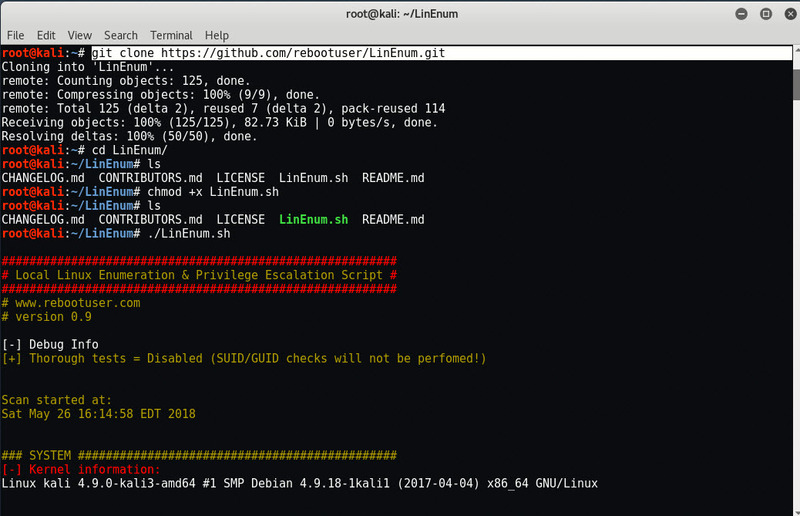 By using LinEnum, which is an open source script for Local Linux Enumeration and also checks for Privilege Escalation.